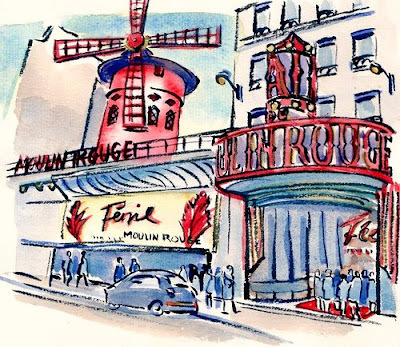 Moulin Rouge,original art, 5" x 7"
Thanks Gawd I'm no longer under the hypnotic spell of mini-mania. 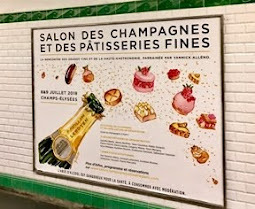 Peter writes that the Moulin Rouge is the biggest champagne buyer in the world - around 350 000 bottles a year - more or less 1000 bottles per day. That's a lot of trinquer going on!!! 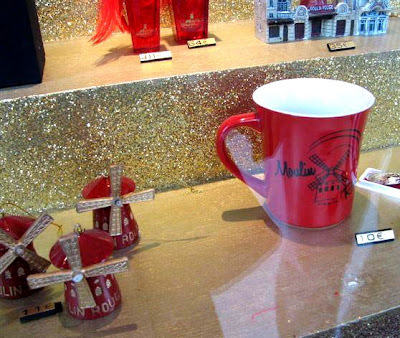 This red Moulin Rouge mug gave me pause... I love red big time. 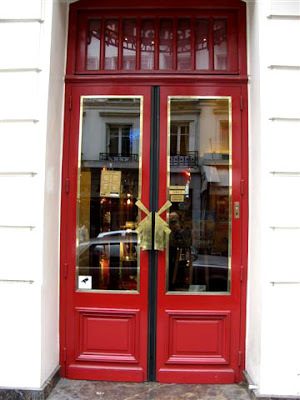 should I do over my apartment in Moulin Rouge style rather than Eiffel Tower decor? 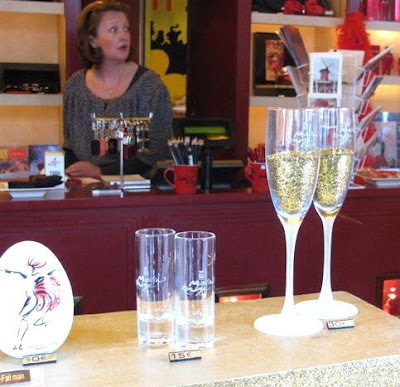 Fortunately there were no large essential items on offer, like pillows or lamps etc. Decision resolved in favor of the Eiffel Tower motif! 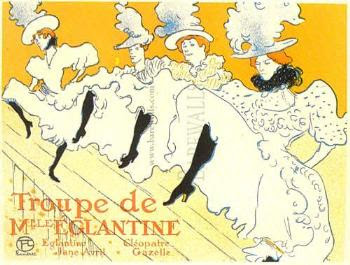 For the Moulin Rouge in the late 1800's. 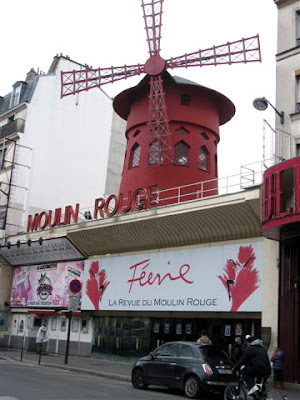 Too many to count notable performers have taken the stage at the Moulin Rouge including La Goulue, Josephine Baker, Frank Sinatra, Yvette Guilbert, Jane Avril, Mistinguett, Le Pétomane, Édith Piaf and others. 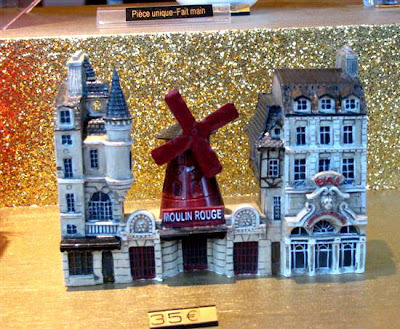 I agree with you: the Eiffel Tower is the real symbol of Paris and not the Moulin Rouge!!!! 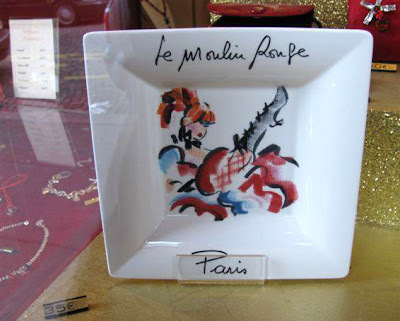 !Paris, Paris waiting for you with its wonderful new windows and its Champagne to trinquer for your birthday! 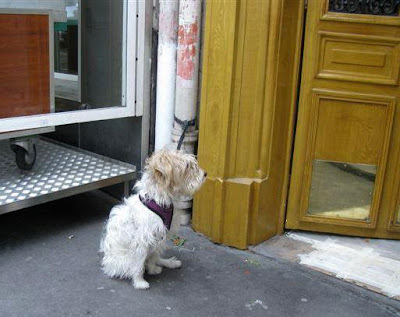 I have to ask, "How's Denise Acabo in Pigalle?" Great paintings again! I love the ashtray, too, and the poster art. 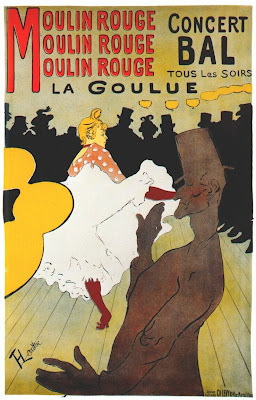 I especially love your Moulin Rouge watercolor/photos today. I too went there many years ago and it was fun to revisit. You always inspire me to get out the paints and your charming photos and short narratives are fun. 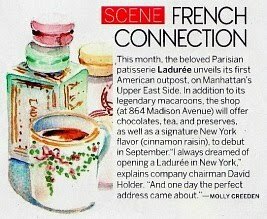 As I said, especially loved the offering today - Eiffel Tower is always good as are macaroons but this was a refreshing change! Thanks for your enthusiasm and inspiration. I think I'd have a problem going in again. Woo hoo I loooooove this... augh now that song is going through my head.. you know Pink and the girls Hm, must pop over and watch the video...gitchy gitchy ya ya....I love these vignettes your are doing...honestly MS Agog, very impressive. 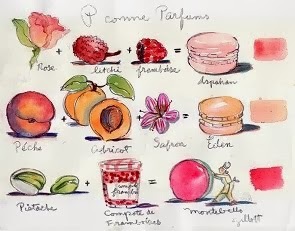 j'espère que tu as enfin reçu ces macarons roses!!!! 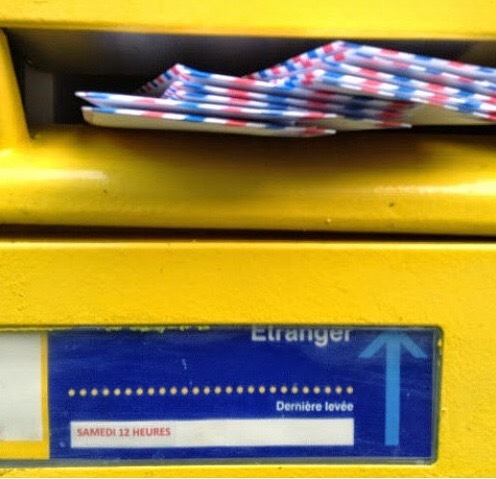 I just got back from a trip to Paris to find your site in my e-mail. I love it. 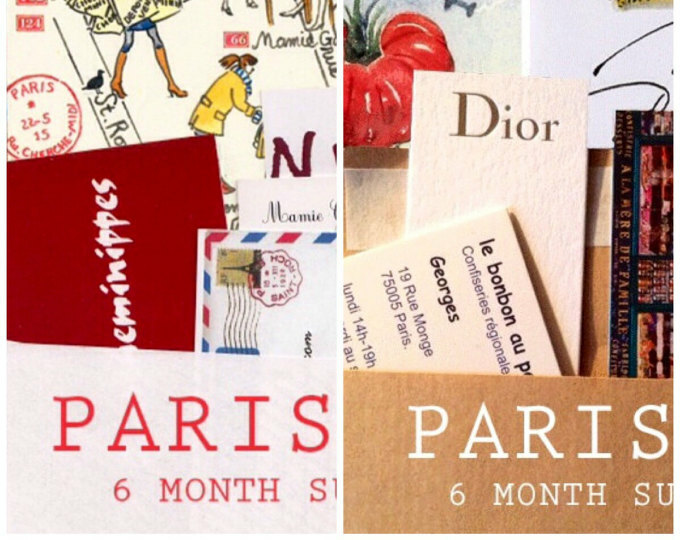 Do you ever plan trips or offer recipes? Love the painting. Love seeing the place in real too. I came across a gorgeous room that I thought you might like! 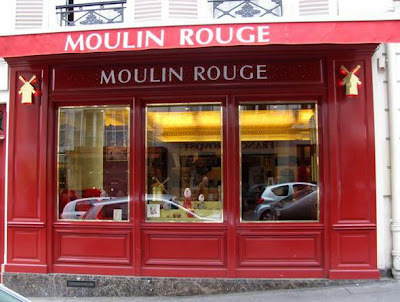 The Bordello Moulin Rouge at http://www.magnoliamansion.com/rooms.htm !! Will this make you change your mind back ??? Beautiful painting, very retro looking (in a good way!)! 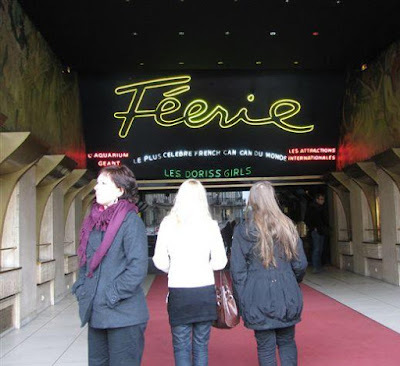 I remember the piano lessons when I was being taught to play the "Can-Can" (from Jacques Offenbach's Orphée aux Enfers) - for some reason (Degas?) 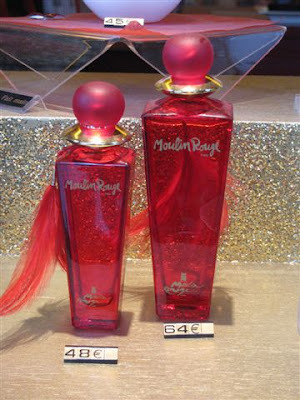 I always associated that music with the Moulin Rouge. I wonder what's going on inside nowadays. I could lose my heart to that stage door johnny! Yes do your apartment up in Moulin Rouge style and have a trapeze hanging from the ceiling. What fun!